For 35 years, Barbara Deitel has helped clients address their financial concerns and develop strategies by focusing on our clients’ goals and dreams. Her mission is to provide objective and timely advice with the highest level of professional service. 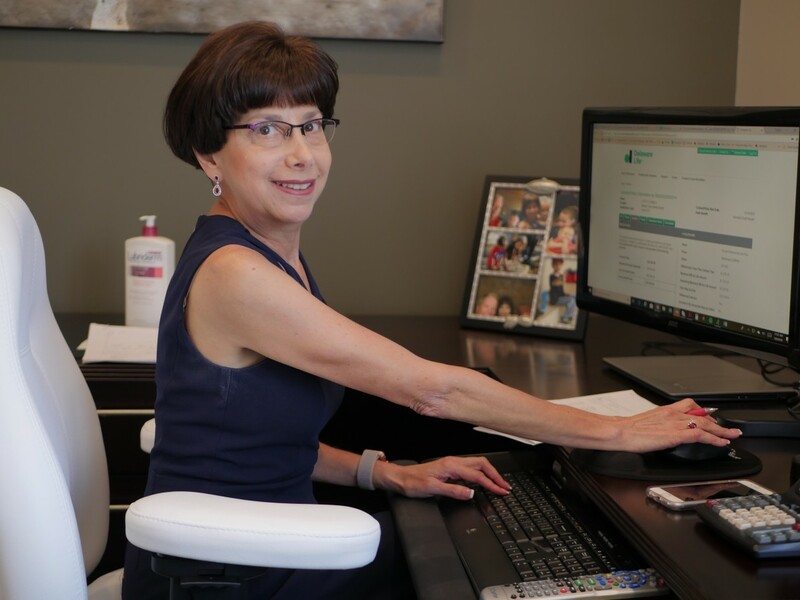 Barbara oversees financial planning for the practice, leveraging her CFP® designation with the web-based tools provided to all clients, including eMoney©, MoneyGuidePro©, and Riskalyze©. Previous careers in I.T. hardware and entertainment taught Bill the pillars to a successful career in financial services: stay current, serve the client, and communicate frequently. His dedication to these three principles has earned him a loyal following among his clients. Bill focuses on building risk-managed portfolios for individuals and institutions, administering investment for complex estate planning structures and for the captive insurance industry. He is a member of the Tennessee Captive Insurance Association through Valley Vista Asset Management, an affiliate marketing company of Dunham & Deitel. 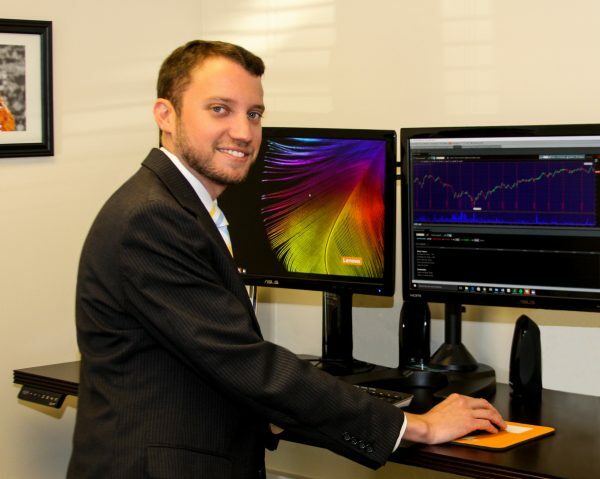 Since joining our team in 2013, Matthew Deitel has focused on creating customized portfolios to meet each individual client’s investment plan. 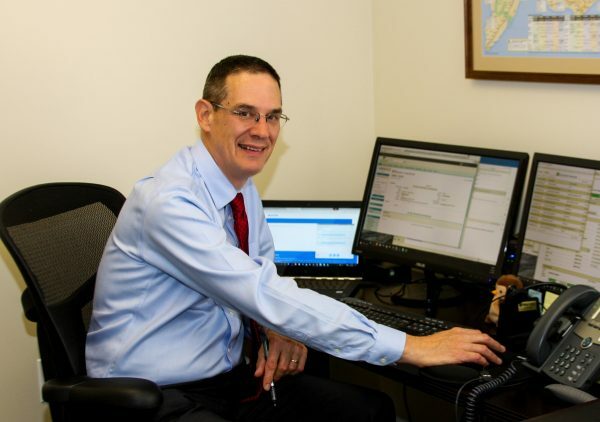 He works with the partners to find appropriate and highly liquid strategies for Dunham & Deitel’s client family. Matt manages vendor relations for the firm, screening investment products to choose the best possible mix of assets for each individual account; he also coordinates technology access and training for our client base. Matt credits his past career in the hospitality industry for his personal touch that makes his clients feel like part of the family. No organization can be successful without the individual who makes the traffic flow smoothly – Stephanie provides the grease that lets our wheels roll, and she does so with a smile. She worked in the banking industry for a decade – handling everything from investments to underwriting and lending. 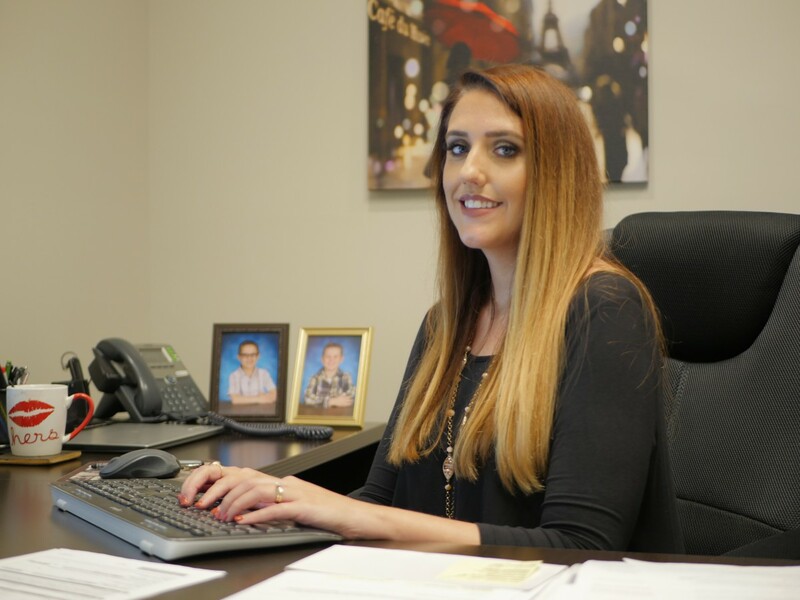 When we established our firm in 2016, it was Stephanie who set the bar for superb customer service, transitioning over 100 family relationships to our new home, flawlessly. She takes great pleasure in being able to work one-on-one with clients to help meet their individual needs.